Specification when the CORRECTED AF FRAME is ON in the Shooting Menu has been changed. The CORRECTED AF FRAME in the OVF is fixed on the recommended value described in the Owner’s manual. If the minimum focus range of the attached lens is greater than the recommended value, the frame is displayed on the position of the minimum focus range. hey, there. wish you are good. 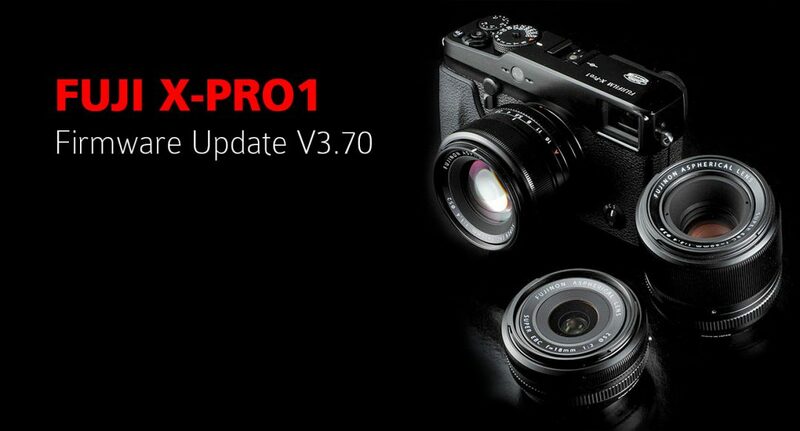 try to update firmware xpro-1 version 3.70 but doesn.t work.always showing a comment in the screen.